I still don’t know how my husband found out about it. But he heard about a free music day at a local school and thought it would be a fun trip for the kids. We had my goddaughter with us that day, so I agreed. 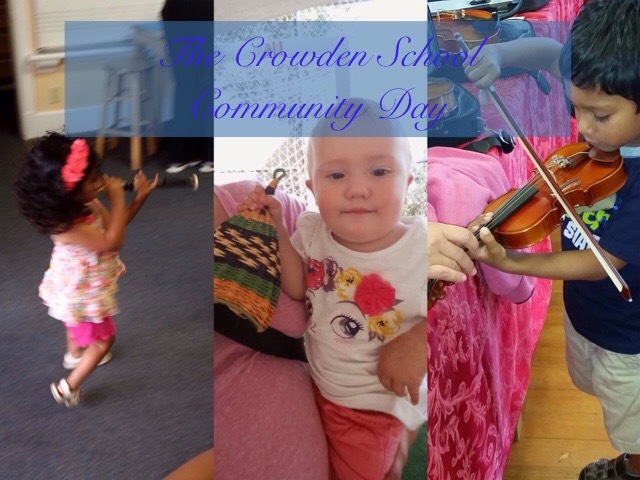 The Crowden School in Berkeley is a grade 4 – 8 school that combines music education with regular academics. Started in 1983, it was the first of its kind in the nation. Every year since 1999, Crowden has opened its doors for a free community day. The day is completely interactive and hands on. And did I mention it was free! 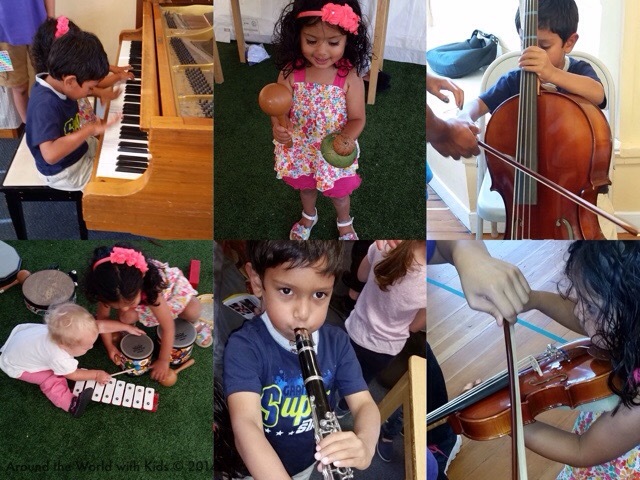 The day includes fun activities such as an instrument petting zoo. All over the campus there are string instruments, percussion, horns, and even pianos and harpsichords! 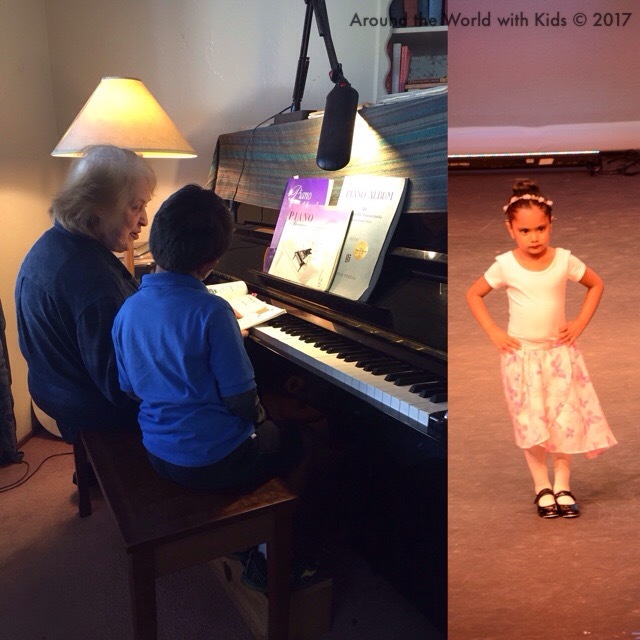 With instructors there, young students are encouraged to try all the instruments and see what sounds they make and what are their favorites. While admission is free, the “Very First Concerts” do have limited seating. When you arrive you are given a time slot in which you can attend one of these first concerts. Be sure to come early to get a ticket, and be at the door ten minutes before they start to get a good seat. There are mats in the front for kids, to let them come up close to the musicians. 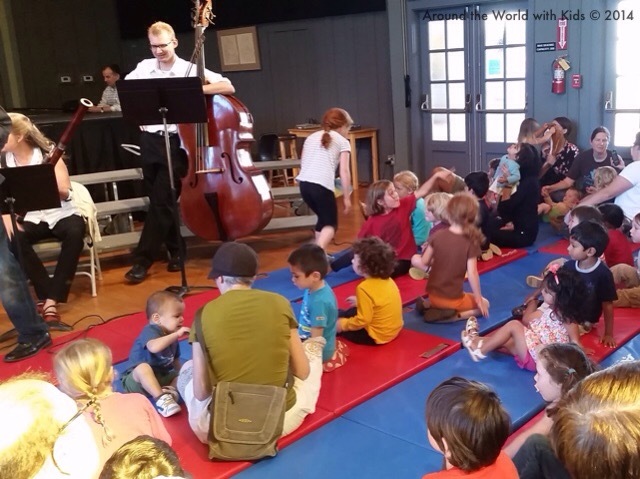 Here the San Francisco Chamber Orchestra play songs for the kids, encourage the audience to sing and dance, and provide an enjoyable first classical concert experience for the children. Throughout the day there are also musical performances, class demos, and this year there will be instrument making and face painting! Also, the school sells BBQ food and baked goods to help raise money for the school. So be sure to bring some cash to help support the school and their efforts on this day.